The groups submitted ballot language to the county attorney's office March 8 that will ask voters to approve a property tax line dedicated to grants for nitrogen-removing septic systems, sewer expansions and sewage treatment plant improvements. 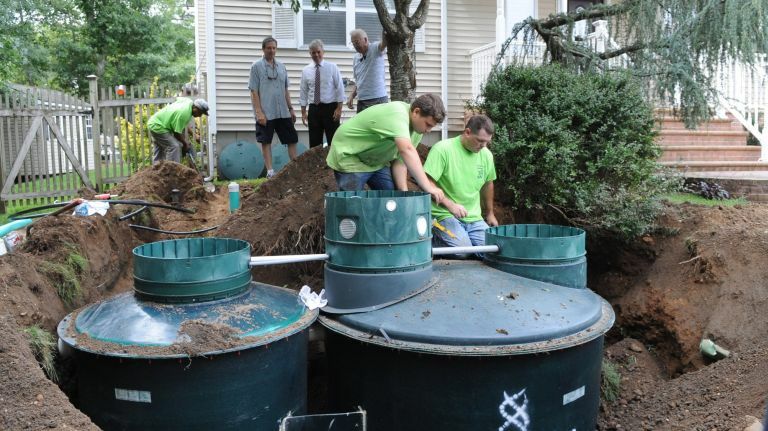 "The Long Island that many of us grew up with is being killed by sewage — and we must act to fix the problem now," according to the letter from four Long Island environmental groups that formed the Long Island Clean Water Partnership. Acorrding to advocates, average homeowners would pay about $75 a year under both scenarios, though the Suffolk County Water Authority estimated the costs for a water fee would be $110 or higher for the average residential water user.